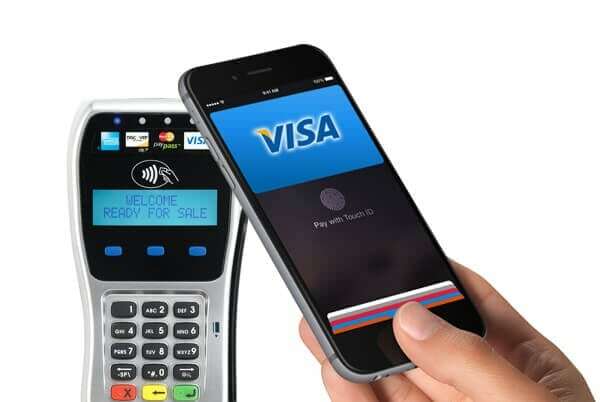 Are You Ready for Apple Pay® & NFC? The iPhone 6 and other smartphones are increasing in numbers. Make sure you can accept Apple Pay®, Google Wallet or any other new technology. How will this new technology impact the way you do business? Do you know what to do? We are here to help! We realize you not only have to think about updating your equipment to be EMV compliant, you also need to consider Near Field Communication (NFC) in your business. With Apple Pay®, it is clear that NFC will be moving front and center for both consumers and business owners. The opportunities are endless. Now is the time to take your business to the next level. Update your technology today. This may be as simple as a new pin pad, peripheral, or maybe even looking at the Clover™ Station to grow your business.